Akshaya E-centre,Thenery started its run in the year of 2013 on September 16th.The centre is equipped with three computers ,one printer ,and a Photostat machine. 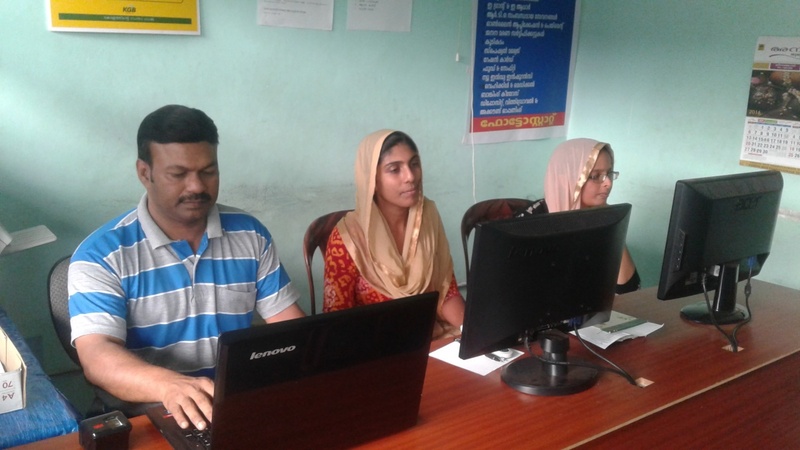 The centre is currently having three well experienced and enthusiastic staffs to provide excellent service to the customers. Initially we had some difficulties to cop up with the centre,but we were able to make it up to the standards soon enough. 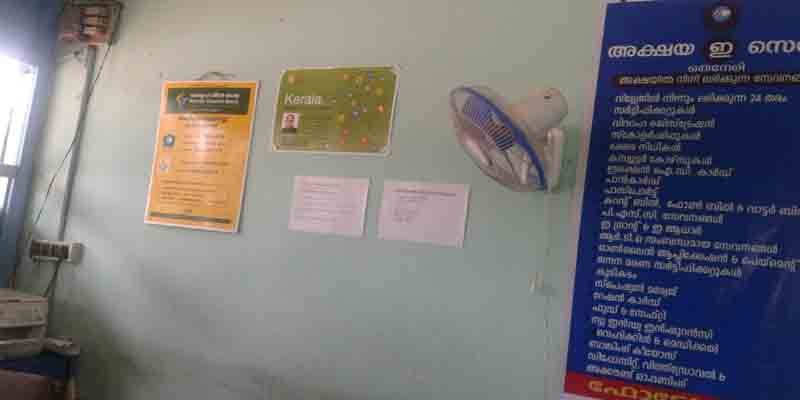 Now the centre is providing all kinds of services with responsibility and reliability.We are also the kiosk of Kerala Gramin bank,Vazhavatta branch.The centre is now self sufficient and able to provide all kinds of services without fail.Even though ,we are trying every bit to improve its facilties to provide our customers the best. These are the services available to public through Akshaya Centre of Thenery in Wayanad district.